The programme behind a new kind of premium lamb, which has sparked a sensation among chefs in New Zealand and Hong Kong, has won a prestigious innovation award. 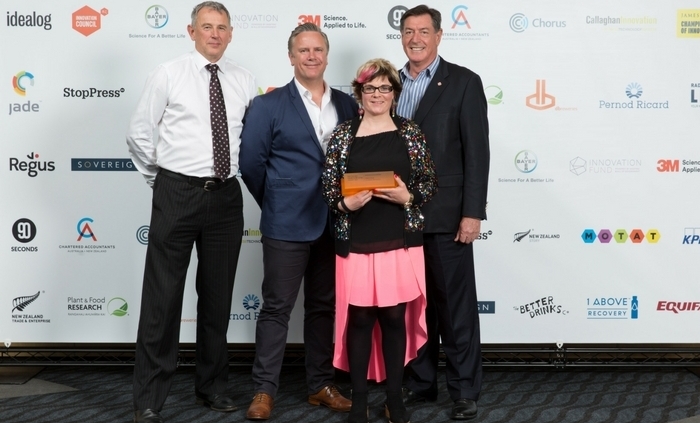 The Omega Lamb Project, which has developed TE MANA LAMB, won the Innovation in Food and Beverage category at the New Zealand Innovation Awards, which recognises innovation among New Zealand individuals and businesses. 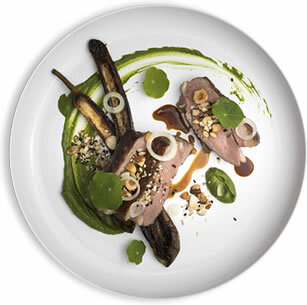 TE MANA LAMB has higher levels of polyunsaturated (good) fats and omega-3 fatty acids, which results in an entirely new lamb taste experience with outstanding succulence, tenderness and flavour. Now on the menu of a limited number of exclusive Hong Kong and New Zealand restaurants, it is already commanding a significant premium. It’s also available in the award-winning home delivery food service My Food Bag’s My Gourmet Bag range. Peter Russell, Alliance Group General Manager Marketing, said the win is a rewarding validation for the project. “This is an innovative product resulting from transformational thinking about the end-product, and driven by the vision, commitment and collective expertise of farmers, science and business, supported by Government. The Omega Lamb Project, a Primary Growth Partnership (PGP) programme involving Alliance, the Ministry for Primary Industries (MPI) and a group of innovative farmers known as Headwaters, is the culmination of a decade’s research and development. It found that the right combination of genetics, management and feeding can alter the fat profile of lamb and produce animals that are healthy, while delivering a healthier product for consumers. The winners were announced on Thursday 19 October at ANZ Viaduct Event Centre, Auckland. This is not simply Lamb. TE MANA LAMBTM has been developed from the Omega Lamb Project Primary Growth Partnership involving Alliance Group Limited, Headwaters and the Ministry for Primary Industries. © ALLIANCE 2017. Design & art direction by Double Lux.